Built for performance, the Windy 29 Coho looks the business. Most of us have a soft spot for small Windy sports cruisers and that’s not a consequence of their palatial accommodation. 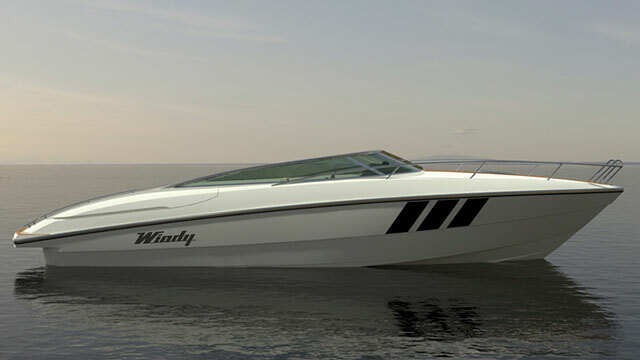 It’s because when Windy builds a boat with a cabin, it does so with performance firmly at the top of the priority list. 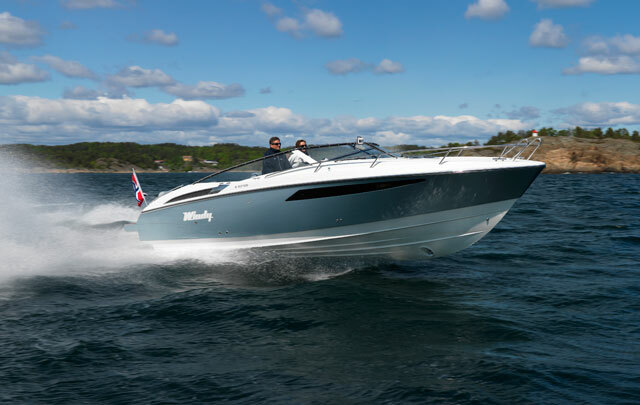 The Windy 29 Coho's classically aggressive deep-V hull designed by Windy stalwart, Hans-Jørgen Johnsen. 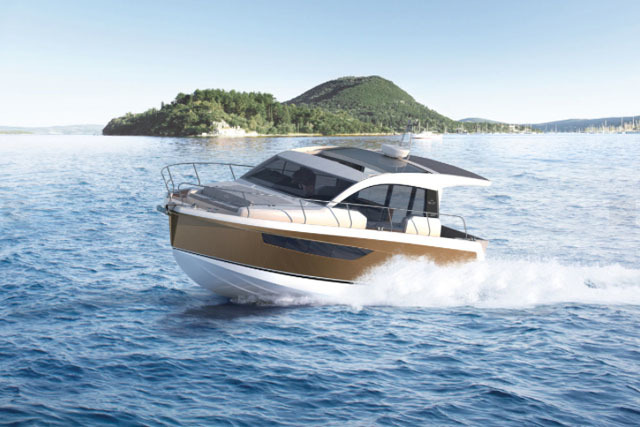 The 29 adds around 16 inches to the outgoing 28 (courtesy of an extended hull and a lengthened swim platform) plus an extra dose of modernity and stylistic focus. You also get a more flexible cockpit layout, an upgraded canopy and the option of twin diesel engines. 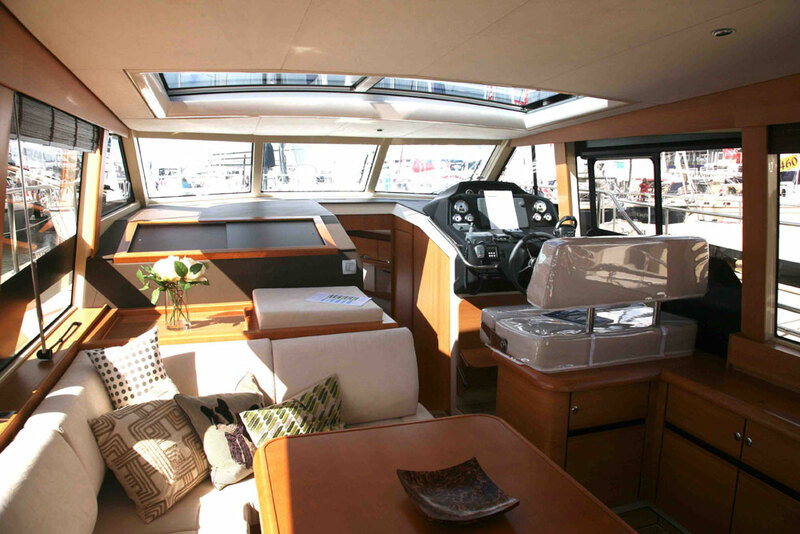 Down below, a modest but well-lit double berth is supplemented by a dedicated heads compartment and a very serviceable galley. 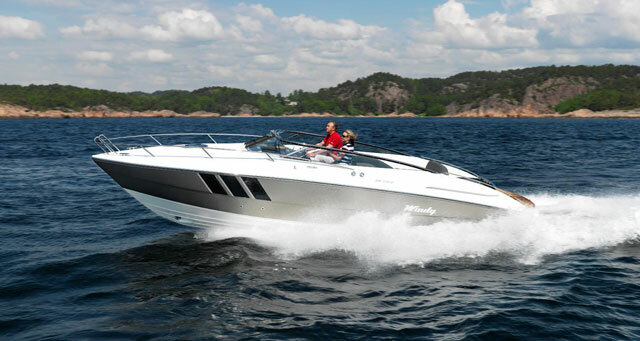 And at the all-important business end of things, a classically aggressive deep-V hull (designed by Windy stalwart, Hans-Jørgen Johnsen) will no doubt deliver its 46 knots with all the composure Windy aficionados have come to know and love. 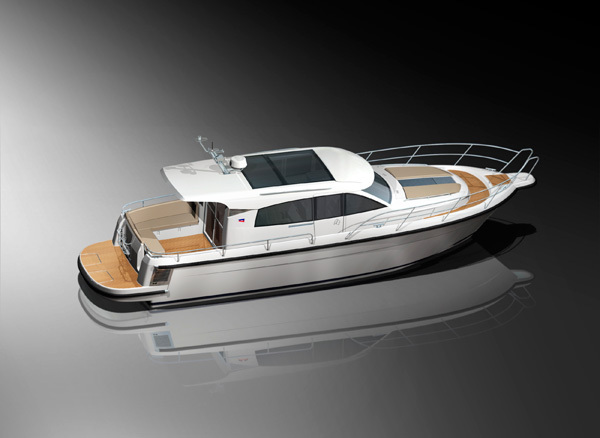 However, the new 29 also happens to be one of the first Windy boats built in the company’s new Polish manufacturing plant – and given the challenging prices and the impeccable Norwegian heritage of the brand, I find that rather disappointing. 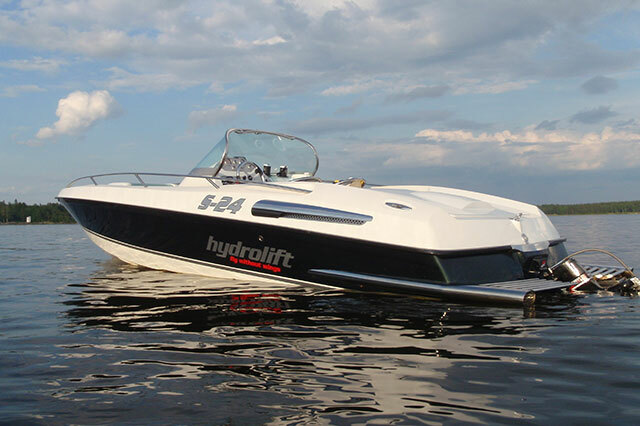 If I’m buying an expensive boat from a top builder, I want it to justify that price and remain true to that bloodline by giving me precisely the things that have forged its lofty reputation. 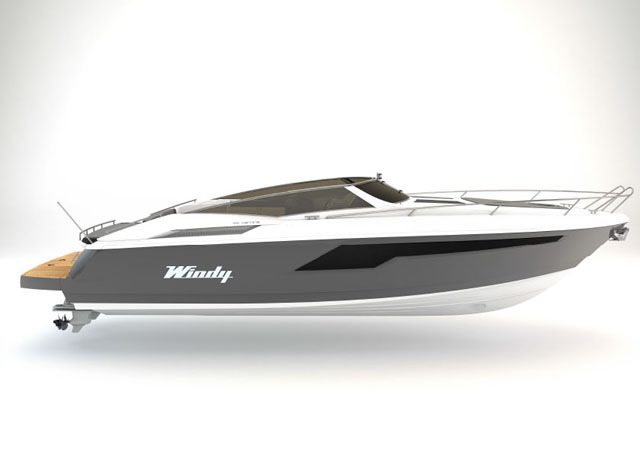 In my mind, a Polish Windy has all the compromised allure of a Chinese Sunseeker – and that’s not because they are necessarily any less perfectly built. It’s because there is no established precedent to give me the confidence that everything is as it ought to be. Naturally, I still want one – and I have no doubt that any man who has driven a Windy will feel much the same. But for me, the knowledge that a non-Norwegian workforce had brought it into being just takes a little shine off that impeccable Windy prestige.